cinemas and anything else you would want to find at a leisure destination. Anchor Diving Malta is one of the main scuba operators on the island with many years of experience. Divers return to us year after year for the special “Anchor atmosphere and experience”. We take immense pride in being able to provide a personalised service for each and everyone of our diving customers. Join us today for some great scuba diving experiences in Malta’s crystal blue waters! 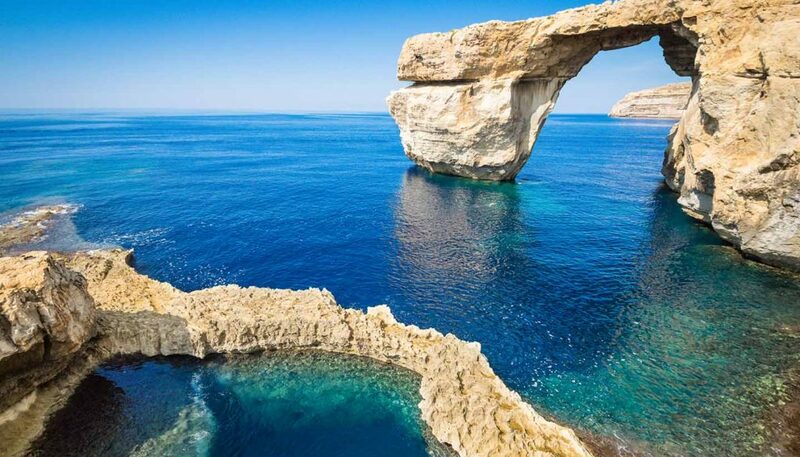 Malta offers some of the best diving in the Mediterranean. The weather is excellent almost all year round. Learn to dive or upgrade your certificate and become a better diver. Anchor offers all you need for an unforgettable diving experience! Interested? Want to get your Open Water Certificate or a higher diving certificate on Malta? Send us a message today!